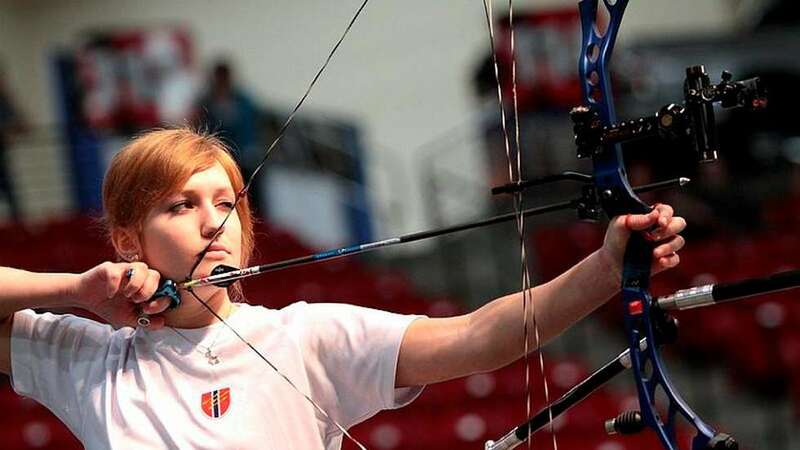 On Sunday Runa Grydeland (20) from Roan in Trøndelag won the silver medal in the 2014 World Archery Field Championships, junior women’s division, in Zagreb. In 2012 she won the gold medal in the World Archery Indoor Championships in Las Vegas. In Compound Junior Women’s Individual she competed against Croatian Maja Orlic who beat her with five points. – She has led the entire contest, and it was expected that she would take the gold, says Runa, who is satisfied with second place to NRK.no. Runa got started in archery when it was established a club in Roan. At age 14 she shot her first arrow, and it only took four years until she became the best junior in the world. – I tested it out and enjoyed it. My parents contributed in starting the club, she says. 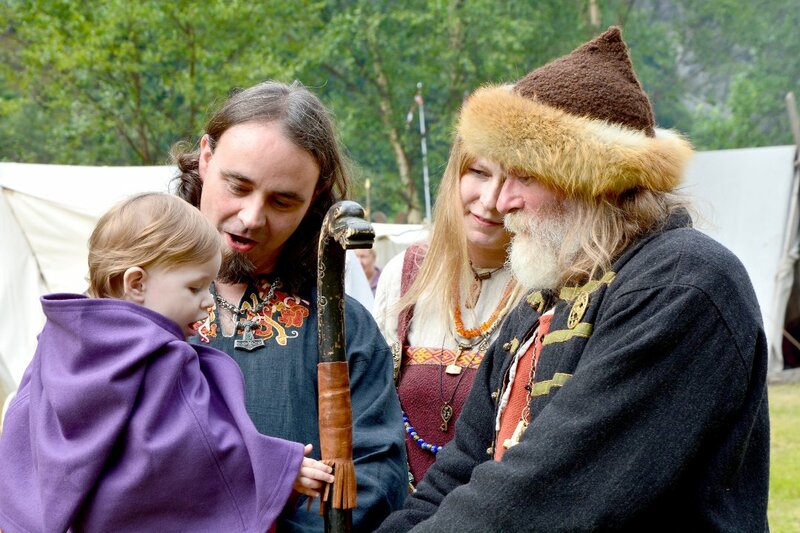 Perhaps it is the legacy of the Vikings who has made her so good so fast: She comes from an area with an exciting Viking history and her name “Runa” is a feminine form of “Rune”, which is derived from the Old Norse word ” rún” which means “secret”. The archer community in Norway is small with about 1000 active people, while it is a relatively popular sport worldwide. In the United States there are approximately five million trying to hit a target with bow and arrow. Now, the next goal is the 2015 European Archery Indoor Championships. – It will be my first senior championships, something I am really looking forward to.